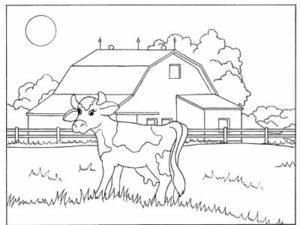 (15 Pages) Coloring pages of animals and baby animals including fish, dog, cat, kangaroo, monkey, frog, bird, lion and lamb. 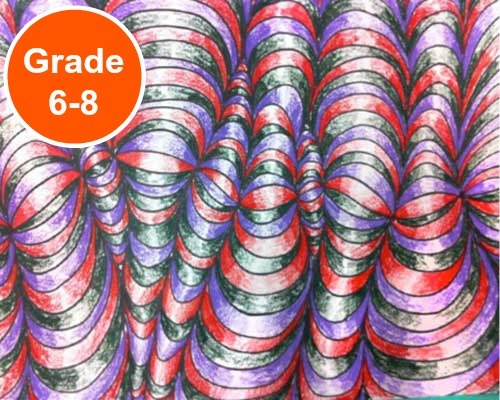 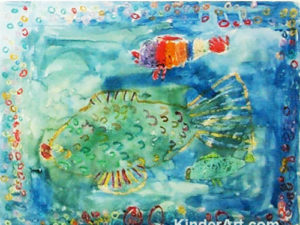 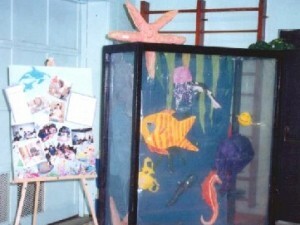 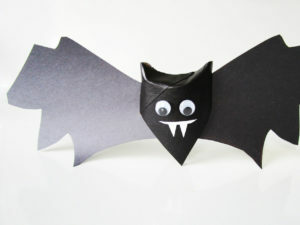 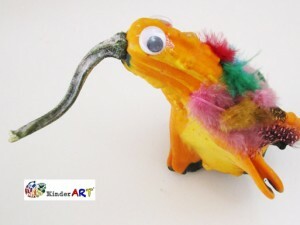 Students will make colorful paper aquarium sculptures. 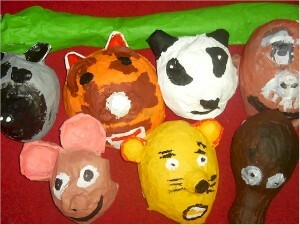 Directions on how to create a preschool classroom bulletin board using mice (and student photographs) as the theme. 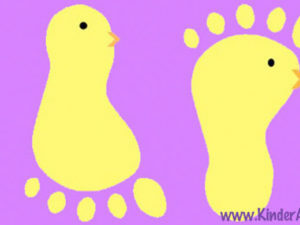 Learn how to make a basket for Easter using recycled materials. 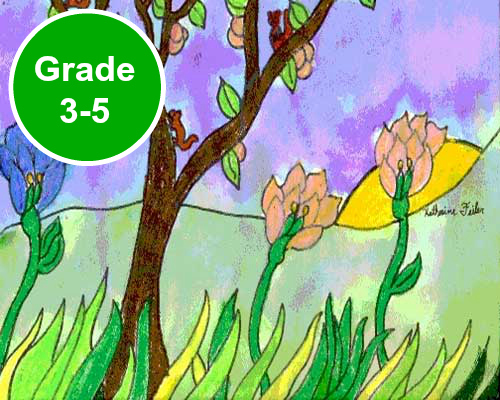 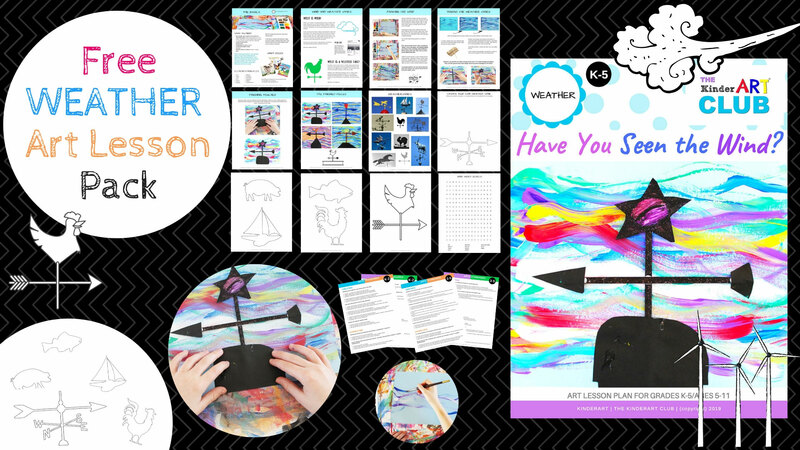 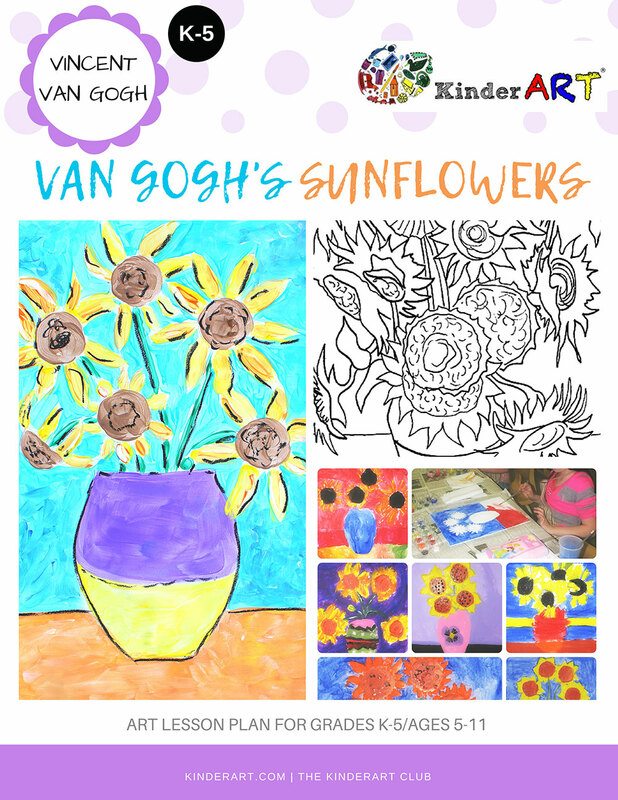 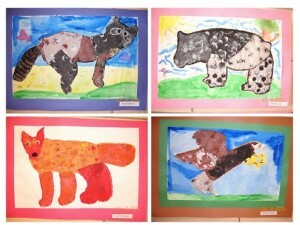 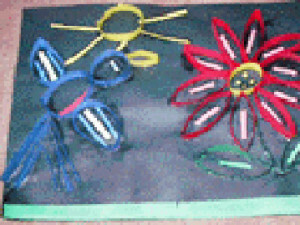 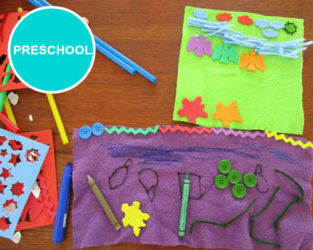 This is a wonderful springtime activity for primary school children. 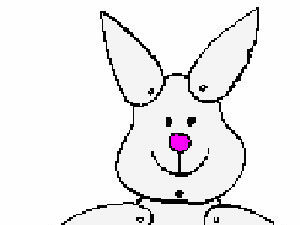 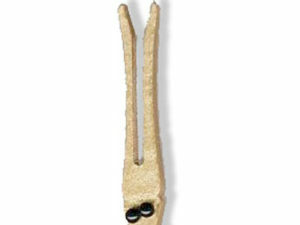 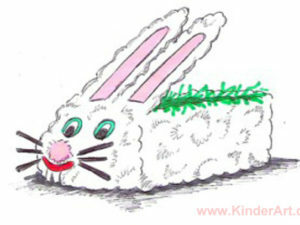 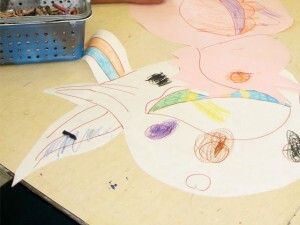 Make an Easter bunny puppet using our printable pattern. 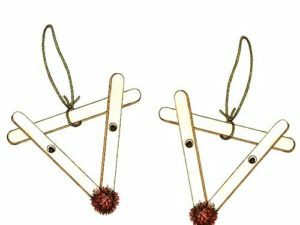 Kids can make these cute reindeer ornaments using clothespegs, paint and glue. 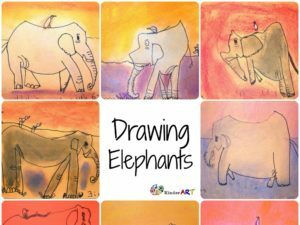 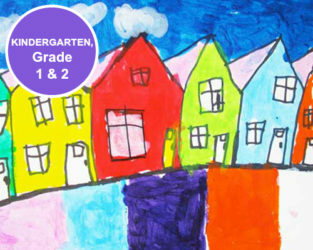 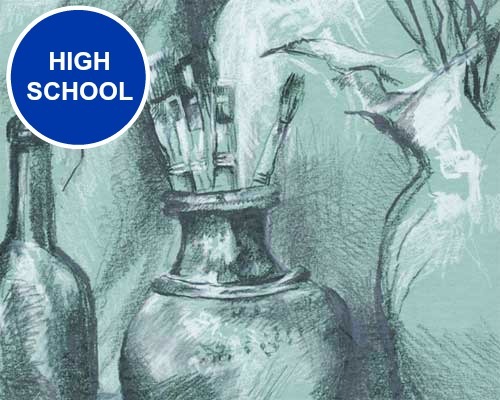 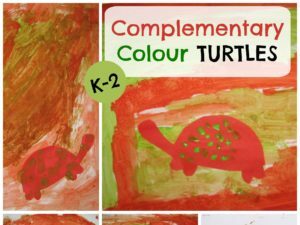 Children will learn about complementary colors and color mixing as they create paintings with turtles as the theme. 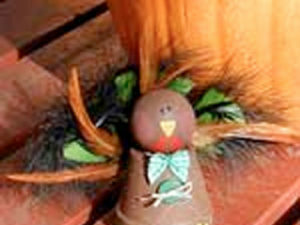 Sometimes you come across a decorative gourd that is crying out to be a kiwi bird. 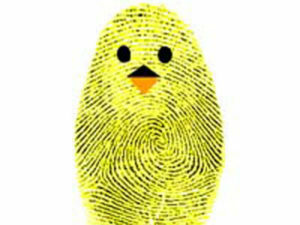 If this happens to you, grab some googly eyes, feathers and have fun! 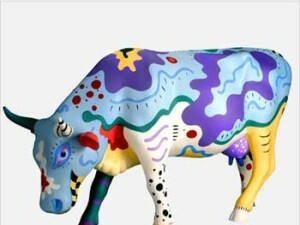 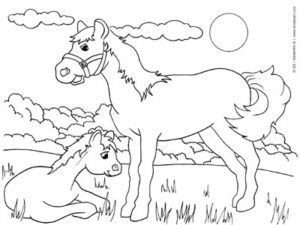 (13 Pages) Baby animals coloring pages, including farm animals such as cows, pigs, horses, lambs, roosters, chicken and ducks. 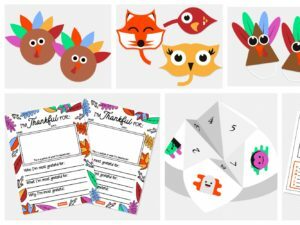 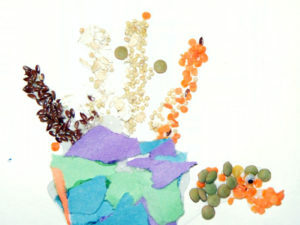 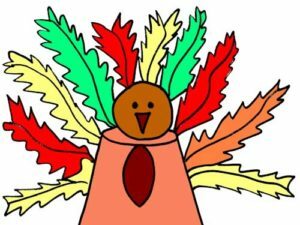 Students can make a handprint turkey using seeds, beans and grains. 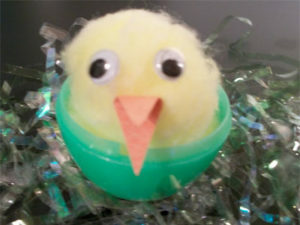 Learn how to make a tiny hatching chick using cotton balls, glue and plastic Easter eggs.